Transaction value in the Mobile POS Payments segment amounts to €30,272m in 2019. Transaction value is expected to show an annual growth rate (CAGR 2019-2023) of 33.4% resulting in the total amount of €95,856m by 2023. In the Mobile POS Payments segment, the number of users is expected to amount to 63.0m by 2023. The average transaction value per user in the Mobile POS Payments segment amounts to €656.9 in 2019. From a global comparison perspective it is shown that the highest transaction value is reached in China (€519,587m in 2019). Reading Support Total Transaction Value in the Mobile POS Payments segment amounts to €30,272m in 2019. 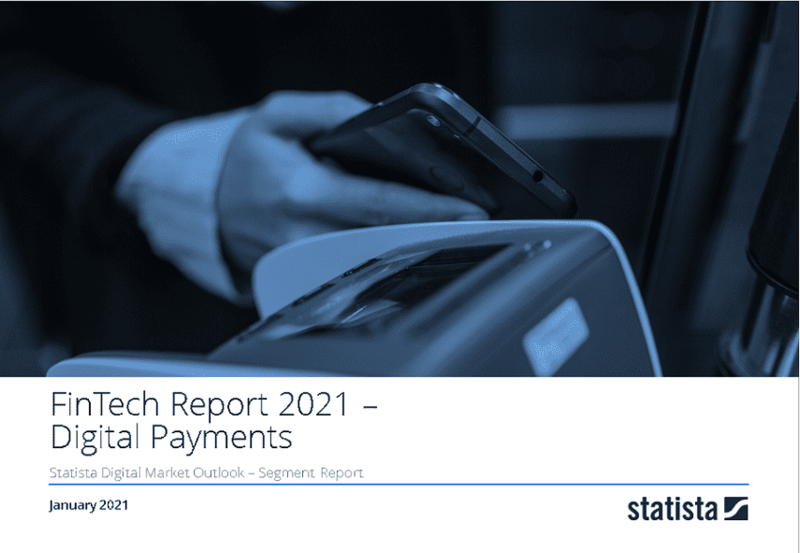 Reading Support The Mobile POS Payments segment is expected to show a transaction value growth of 37.0% in 2020. Reading Support In the Mobile POS Payments segment, the number of users is expected to amount to 63.0m by 2023. Reading Support User penetration in the Mobile POS Payments segment is at 5.5% in 2019. Reading Support The average transaction value per user in the Mobile POS Payments segment amounts to €656.9 in 2019. Reading Support With a total transaction value of €519,587m in 2019, the highest value worldwide is reached in China.